Three beautiful words to brighten up a dull January day: Unlimited. Cheese. Raclette. 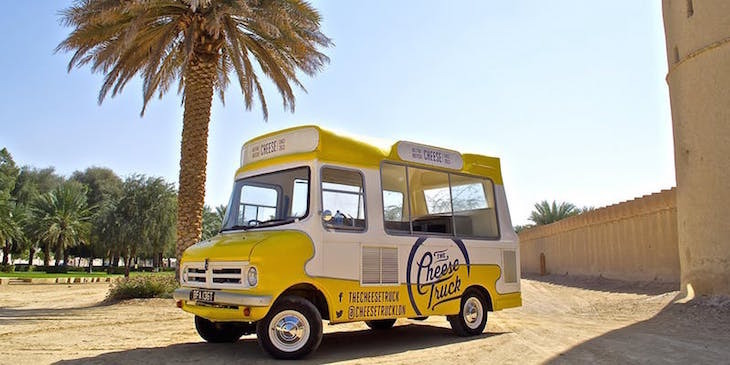 That's right, street food vendor The Cheese Truck turns five years old in February, and is celebrating with a cheesy party at its permanent venue, The Cheese Bar in Camden — best-known for its fromage fondues. 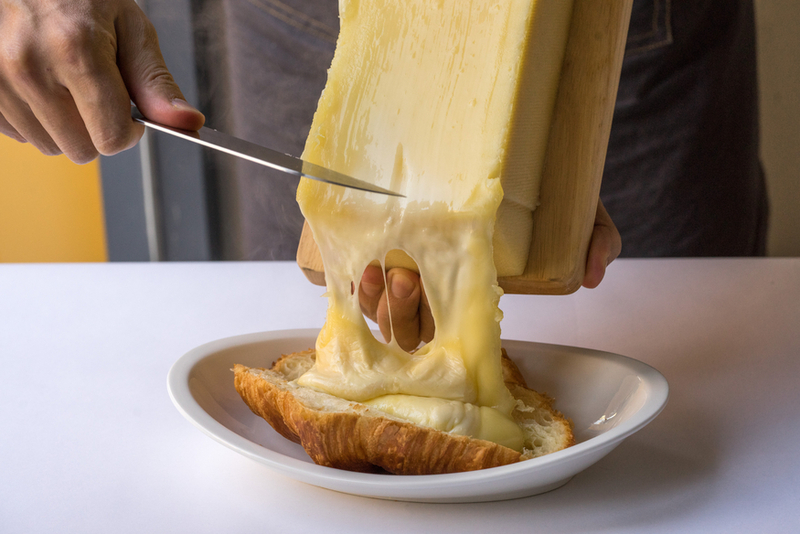 Tickets to the one-night only cheese chow-down are on sale now, and include unlimited raclette for the duration of the evening, plus five hours of music and dancing. Wines from small producers will be available by the glass to wash down all that lactosey goodness. The Cheese Truck began at Maltby Street Market in 2014, fast becoming known for its oozy grilled cheese sandwiches. It opened The Cheese Bar in 2017, and in summer 2018 it successfully crowdfunded to open a second permanent site in London... watch this space. Raclette Party at The Cheese Bar, Chalk Farm Road, NW1 8AH. Tickets are £15 and need to be booked in advance.